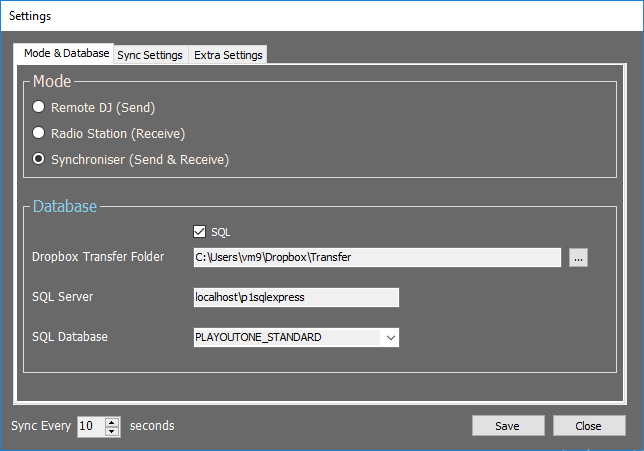 Users of PlayoutONE can manipulate playlists, hear audio and use the PlayoutONE Segue Editor as if they were sat in the Studio. 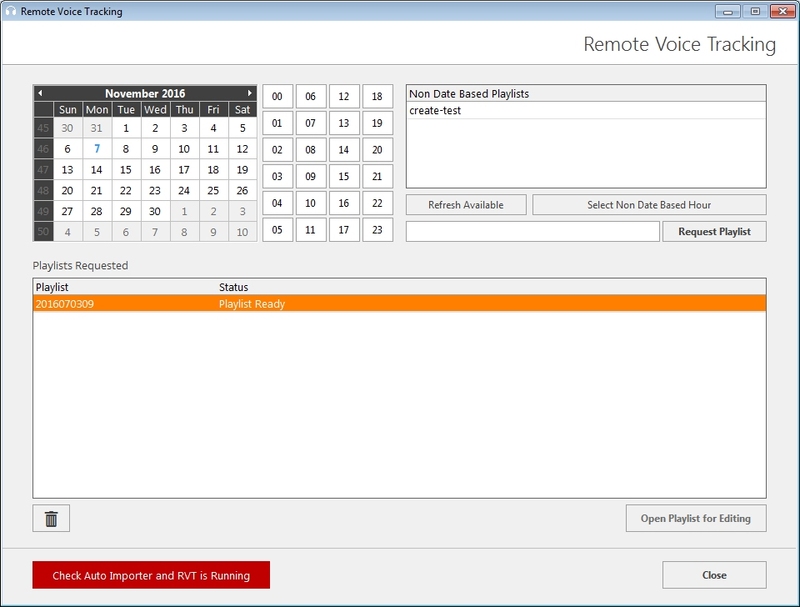 PlayoutONE Remote Voice Tracker comes as part of the PlayoutONE suite of programs as standard free of charge. Users may upgrade to the Professional edition at a cost £74.99 + VAT * and can be purchased by getting in touch with us or enquiring using the form below. The difference between the versions is that the Professional Version can be left untended to process RVT Jobs and Audio, where as the Standard version has to be Manually Run to function. Using free sync products such as Dropbox, we’ve been able to deliver a near studio experience. For more information search ‘Remote Voice Tracking’ in our knowledge base or you can request information on RVT by sending us your details below with any questions you may have and we can get back to you.